ALBUQUERQUE, N.M. - Erin Doles, RNC, BSN, MBA, has been appointed to the position of Administrator, Professional and Support Services at the University of New Mexico Hospitals (UNMH). She accepts the position after serving as the executive director for the UNM Children’s Hospital since 1996. 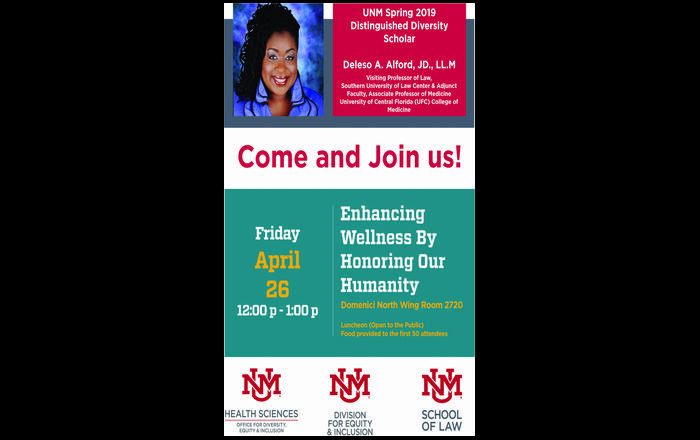 Doles has been with UNMH for more than 26 years, serving in various positions, specifically in nursing. 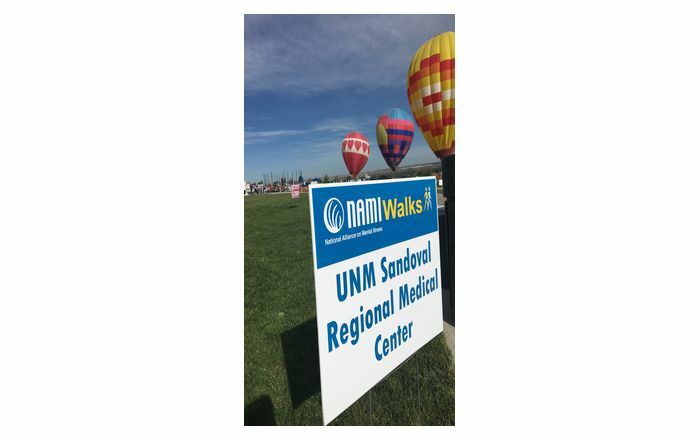 As the executive director for the UNM Children’s Hospital, Doles played an integral role in the successful opening of the UNM Children’s Hospital Barbara and Bill Richardson Pavilion. She collaborated with the hospital’s professional services staff and departments, and provided her management skills to help complete the pavilion project. As an administrator, Doles will oversee the professional and support services at UNMH. She will work to establish a high level of service by partnering with other divisions, particularly nursing, to ensure that UNMH provides the best in clinical care.